PLUS wants you to have a smooth and safe journey this festive season. 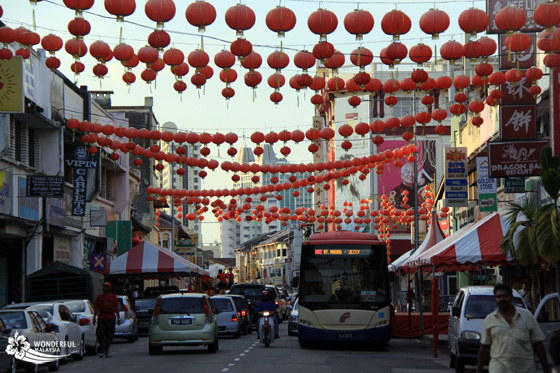 Chinese New Year is soon upon us, and with that comes the hectic balik kampung traffic. As per tradition every year, PLUS has provided a few pointers for those travelling during the festive season. 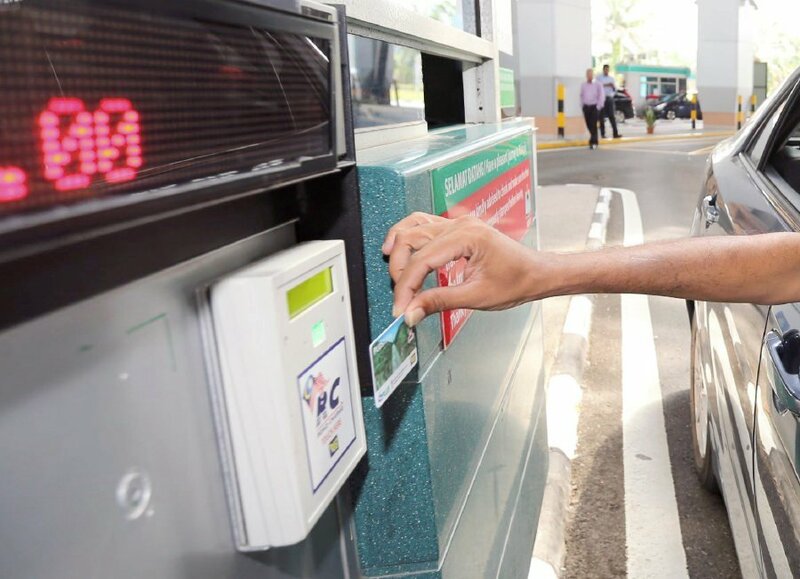 As such, PLUS has identified measures to help distribute traffic on the highway by offering toll rebate during selected non-peak days and issuing a Travel Time Advisory (TTA). PLUS managing director Datuk Azman Ismail said the offer is applicable on 12, 14, 20, and 21 February. However, motorists will still be charged the full toll amount on those dates. The rebates will be reimbursed in the form of reloads into their PLUSMiles or Touch 'n Go cards when they top up their cards at PLUS customer service centres from 15 March to 14 June 2018. The rebate is not applicable to toll payments at Bangunan Sultan Iskandar, Tanjung Kupang, and Penang Bridge Toll Plazas. 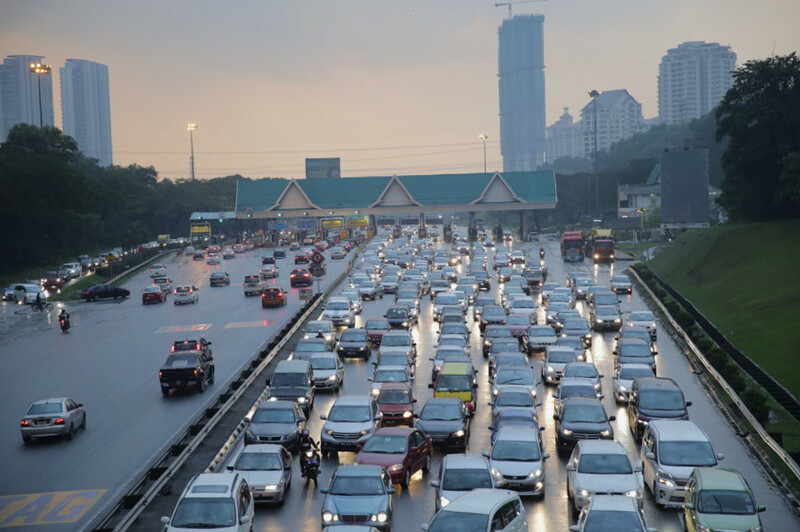 Highway users from Klang Valley heading towards further destinations such as Johor, Perlis, Kedah, Penang, and North Perak are advised to enter the highway before 10.00am. 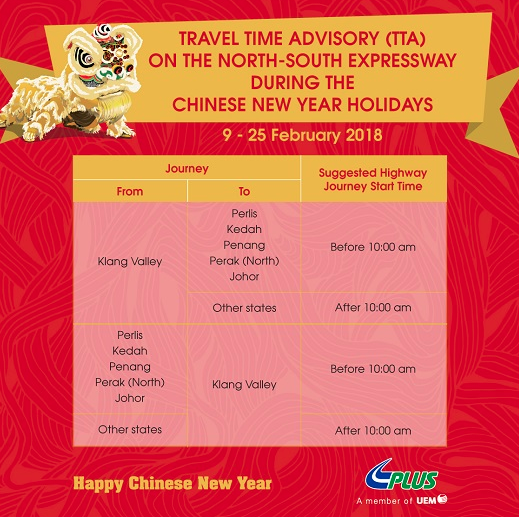 For those heading towards nearer locations such as Selangor, Negeri Sembilan, Melaka, Central Perak, and South Perak, they are advised to enter the highway after 10.00am. Check these out before embarking on your balik kampung trips this weekend!